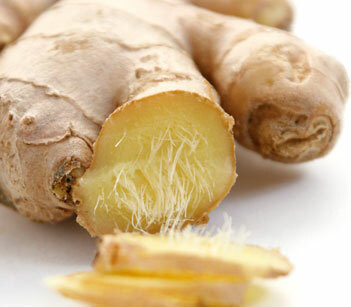 Ginger is a power herb that has a complex chemical structure and has proven to help certain medical conditions. The Chinese and Indian cultures have been using ginger for centuries as an additive and medicinal purposes. Many studies over the years have suggested that ginger has antiemetic, anti-inflammatory, and hypoglycemic effects. Possibly effective for dizziness, arthritis, and may help protect against Alzheimer’s and cancer. Studies have also shown to treat various stomach problems, such as, motion sickness, upset stomach, morning sickness, diarrhea, and gas. Helps with digestion as well. The chemicals shogoal and gingerol are believed to stimulate saliva, bile, and gastric secretions, all of which aid in digestion. Good news for coffee drinkers. An unidentified component found in coffee interacts with the caffeine, which could help protect against Alzheimer’s disease. A new study by researchers at the University of South Florida and University of Miami found that the interaction seems to fight off the disease process. They tested 124 people between the ages of 65 and 88 and found that the caffeine levels were 51 percent lower in those who developed dementia than those who did not. 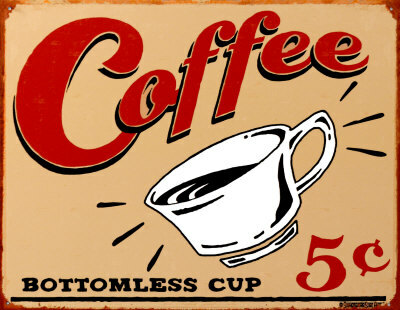 The study shows that caffeinated coffee increases blood levels of GCSF (granulocyte colony stimulating factor). GCSF is greatly decreased in Alzheimer’s patients and increased levels improved memory in older patients with mild Alzheimer’s and/or dementia. It appears that as little as 3 cups a day will help protect against Alzheimer’s and that amount is safe for most people. Remember, too much coffee can lead to other health problems. Other sources of caffeine, such as sodas, energy drinks, and tea, do not provide the same level of protection against the disease as coffee. Coffee is high in anti-inflammatory compounds that may protect against Alzheimer’s. The late Mel Siff, PhD, one of the great minds in the field of exercise science and the author of Supertraining, used this muscle memory trick to help with your squat technique. Before your first set of squats, sit tall on a bench with your shoulders pulled back, and your calves perpendicular to the ground and shoulder width apart. Raise your arms straight out in front of you and parallel to the ground and hold. Lean forward bending at the hips, without bending your spine and move your feet back only far enough so you maintain your balance while standing up slowly and without rocking backwards or forwards or change your body posture. 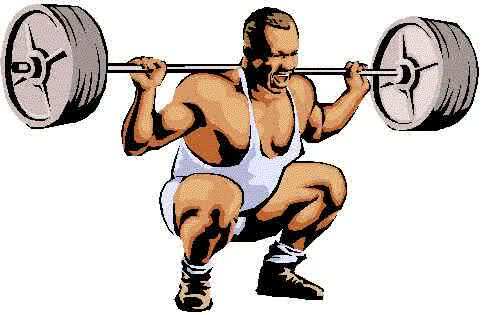 Pay close attention to this position, it’s the position your body should be in when you squat. Once you’re standing, reverse the movement and slowly return to the seated position. Do several times to make sure you’ve go a body feel for the position.